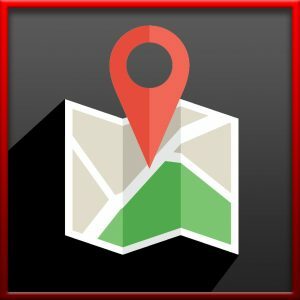 Bob's Lube & Oil: Home Page - Need An Oil Change in Stockton? Need An Oil Change? Don't Hesitate...Call Us Now! (209) … Find Us Now! 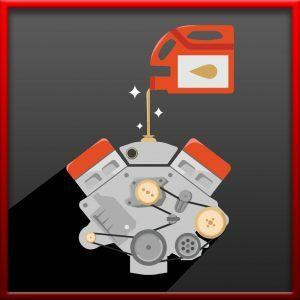 10 Minute Lube & Oil Filter Change – No Appointment Necessary! We believe every driver deserves to be free from the anxiety of keeping their vehicle in top shape. We also believe you deserve someone you can trust. That’s why the team at Bob’s Lube & Oil are the preventive maintenance experts you need! Ready to schedule your oil change? It’s easy! Stop by Bob’s Lube & Oil at 1403 Country Club Blvd, Stockton CA when it is convenient for you. With Bob’s Lube & Oil, you never need an appointment! Our experts will get you in and out fast! When it comes to keeping key engine parts cool and protected, engine oil is critical; unfortunately, it starts to degrade over time and loses its effectiveness. This is why regular oil changes as part of your vehicle maintenance routine is vital! Falling behind on regular oil changes can lead to costly engine repair, or even engine replacements! Bob’s Lube & Oil accepts: Visa, MasterCard, Discover Card, American Express, Checks, Traveler’s Checks and Cash.